It is both a privilege and honor for Benton Utilities to announce the forthcoming retirement of long-time employee Alan Hendrix. 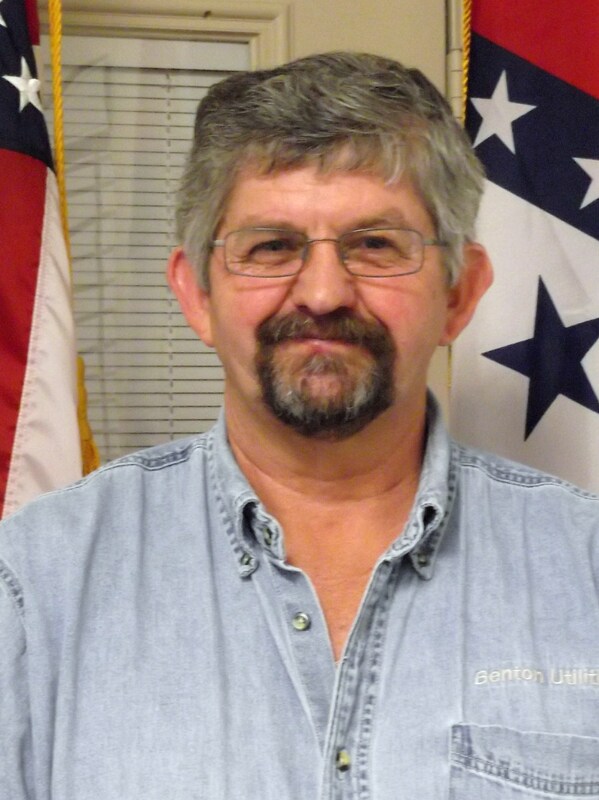 It is with a heavy heart, we at Benton Utilities announce the passing of part of our retired work family, Leon Wilson. While it is a good idea to take preventive measures against ticks year-round, be extra vigilant in warmer months (April-September) when ticks are most active. We would like for you to be especially vigilant, we have already had one employee infected with tick fever this year. Unplug devices - Be sure to not only turn off but unplug your computer, television, and other devices that can drain power even when they’re not on. If that’s a hassle, consider buying a Smart Strip, which automatically cuts power when devices don’t need it. Use fans - Overhead fans get air circulating, which means you might be able to delay turning on the air conditioning—especially if you can also leave windows open on cool summer evenings. The Electric Department is responsible for all primary lines, the lines that go from pole to pole, and we maintain them. The tree limbs close to or in the service line, the line from the pole to your house, are generally the customer’s responsibility. However, you can call the electric department at 501-776-5930 between 7 AM & 4 PM Monday through Friday to report any type of problem, we will look at it and see if it is something that we can take care of. If you see a downed power line, stay away. It is always best to assume all downed lines are energized. Downed power lines can hurt or kill you, even if they do not spark, hum, or "dance." Stay away from anything that is touching the line, like a tree, fence, vehicle, etc. 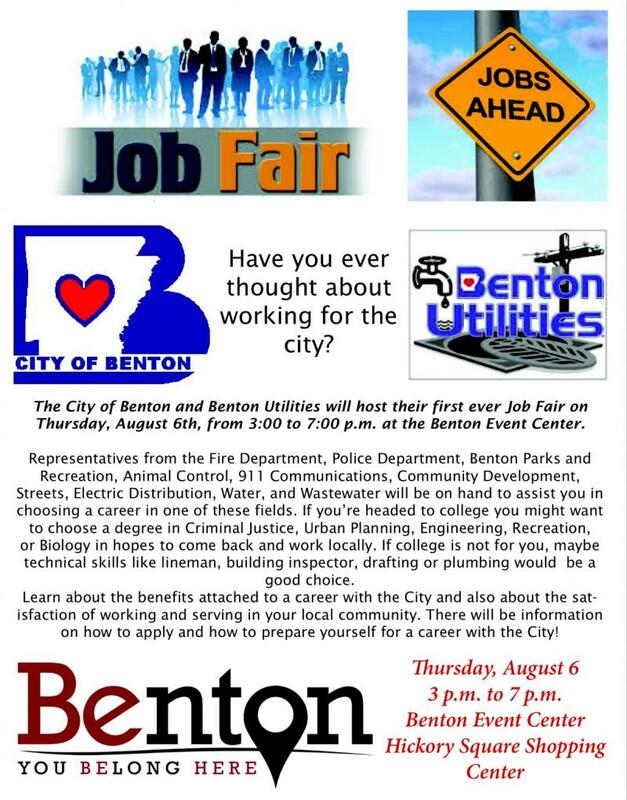 Call 911 and Benton Utilities at 501-776-5930 to report the line down. Do not touch someone who is being shocked by a downed line—you could be killed! Watch for downed lines after storms.